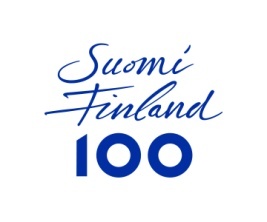 Celebrating 100 years of Finland's Independence, part of the 'Centenary of Finland's Independence' programme. Congratulations to Vicky Thornton who has been selected to run for England at this year's Veteran Home Internationals which are being held next weekend in conjunction with BASOC's Highland Wolf 2017 event. Both Matt and Tom Fellbaum ran for England in this year’s Senior Home Internationals, which England won for the first time since 2010 - Matt running in M20 and Tom in M21. Congratulations to both. 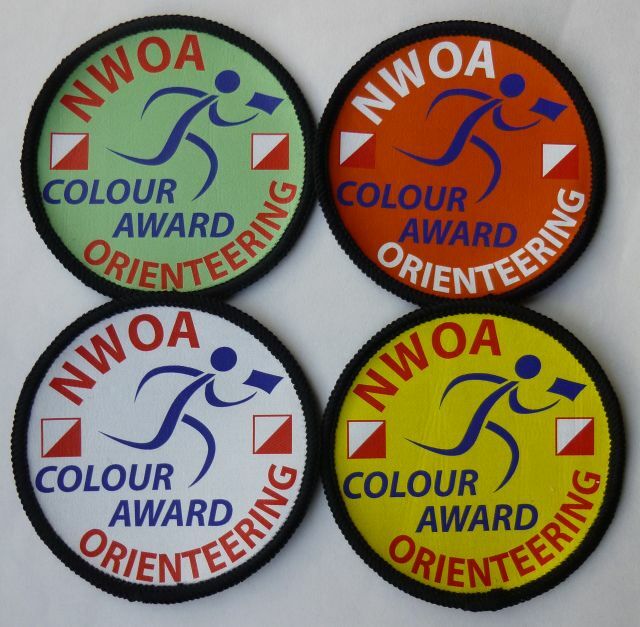 You can read the England Team Manager’s Report on the Orienteering England website and see the full results on the Fermanagh Orienteers website. John Kewley (JK) of MDOC recently took part in the IOF World Trail Orienteering Championships (WTOC) in Lithuania. In the TempO (speed TrailO), he finished 14th in his heat and was the only Brit to qualify for the very tough Final in which he finished 36th. In the 2 day PreO (classic TrailO) he finished 18th and 20th to end up 20th overall. Top Brit was Charles Bromley Gardner in 10th. He was also 3rd leg in the TrailO Relay where GBR finished a disappointing 14th.